You may remember a few weeks ago when comedian and Porsche collector Jerry Seinfeld was sued for selling someone an allegedly fake Porsche. Seinfeld pledged at the time to make it right and to get to the bottom of what happened, and now he's suing the outfit that sold him the car, arguing that the owner of the maybe fake Porsche's real beef is with European Collectibles, and not him. On information and belief, however, this is not the first time that a Porsche restored and sold by European Collectibles was alleged to be inauthentic by a disgruntled Porsche collector. Further discovery in this action will reveal the extent to which European Collectibles deploys fraudulent practices in connection with its restoration and sale of classic cars." The suit argues that the original lawsuit against Seinfeld by the buyer of the Porsche was "misguided" and was filed instead of working with the comedian directly after he contacted the company (Fica Frio LTD) that purchased the car immediately after finding out it might not be an authentic Porsche. The suit also seeks punitive damages "to be determined at trial," driving home the notion that Seinfeld isn't in the lawsuit or fake Porsche business for the money. Instead, the main goal of the complaint is for Fica Frio and European Collectibles to settle their dispute between them without ensnaring Seinfeld in the middle. 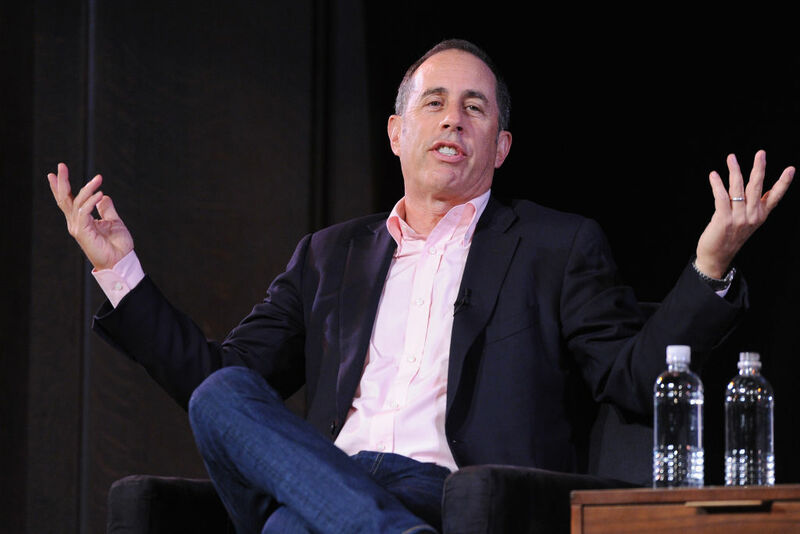 Jerry Seinfeld has been the highest-paid comedian in the world for every year since 2006, except for 2016. Seinfeld has a net worth currently that is an astounding $950 million. How long will it be until he is a bonafide billionaire?